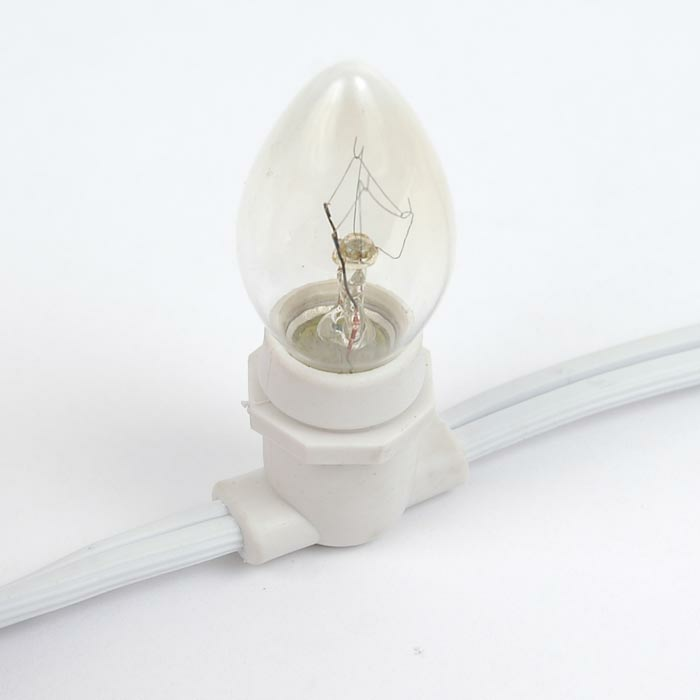 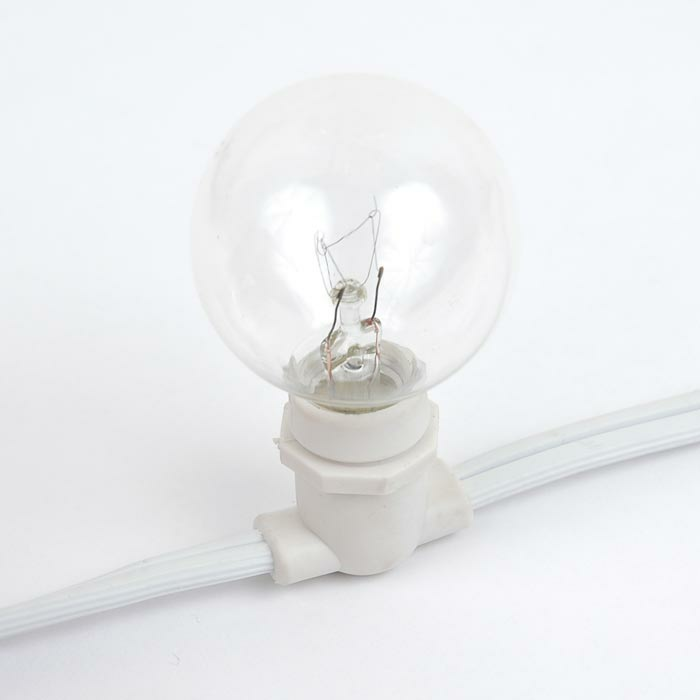 25' white wire e12 candelabra base heavy duty light strings are designed for long term permanent use and can be installed in the harshest of environments because of the water tight seal it creates between the bulb and rubber socket. 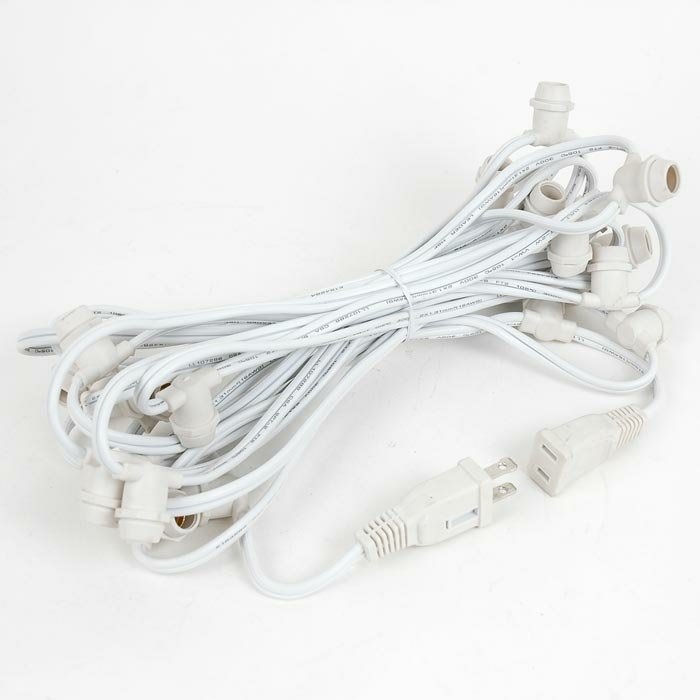 Each string has 12" spacing between sockets with 6" between the plug and first socket. 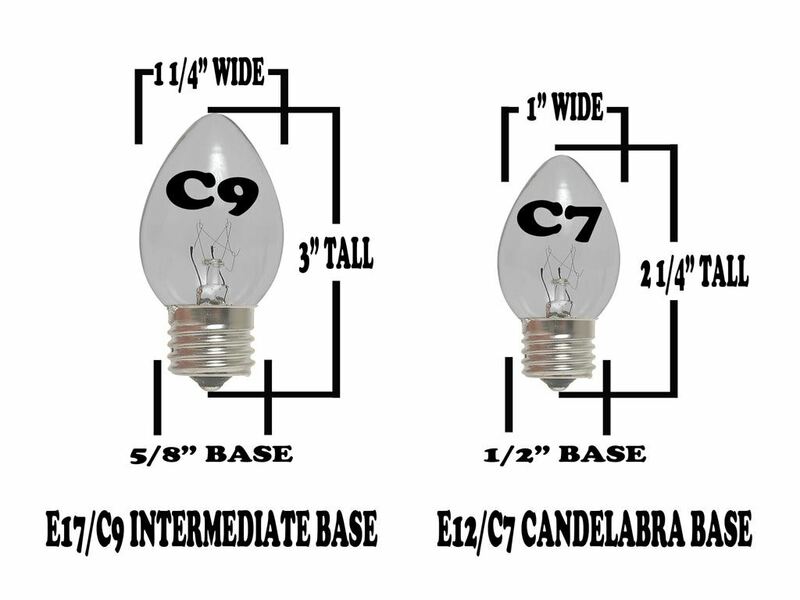 This set is end-to-end connectable and you can connect up to 6 sets together. 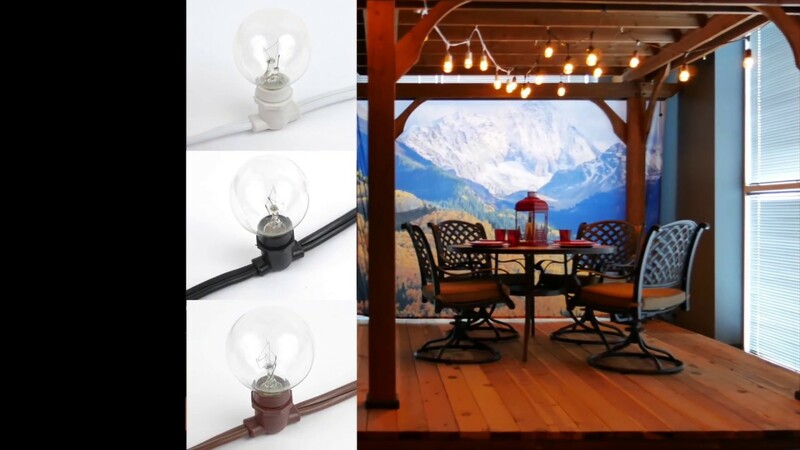 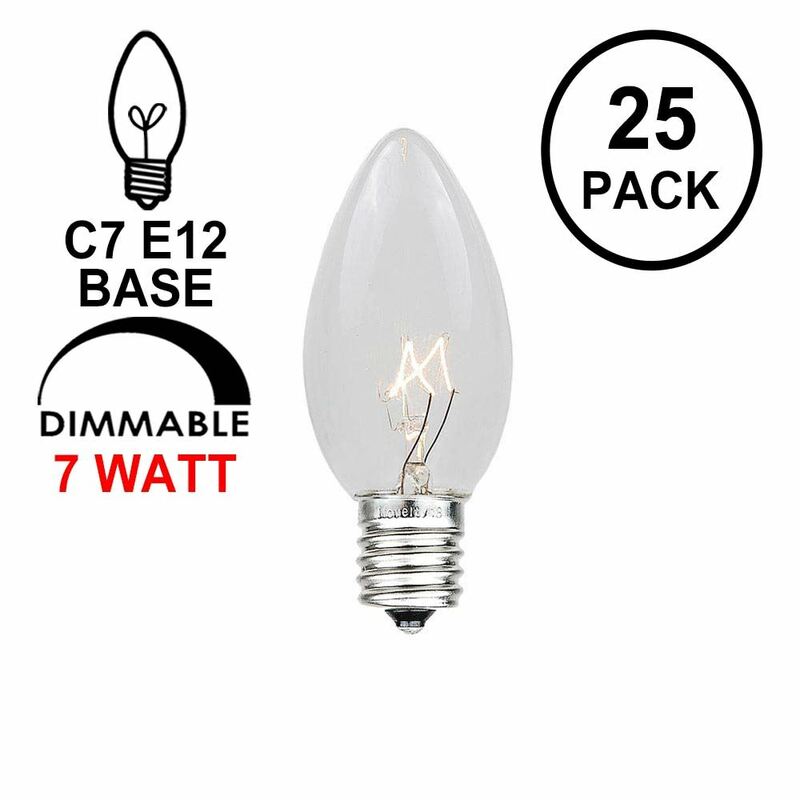 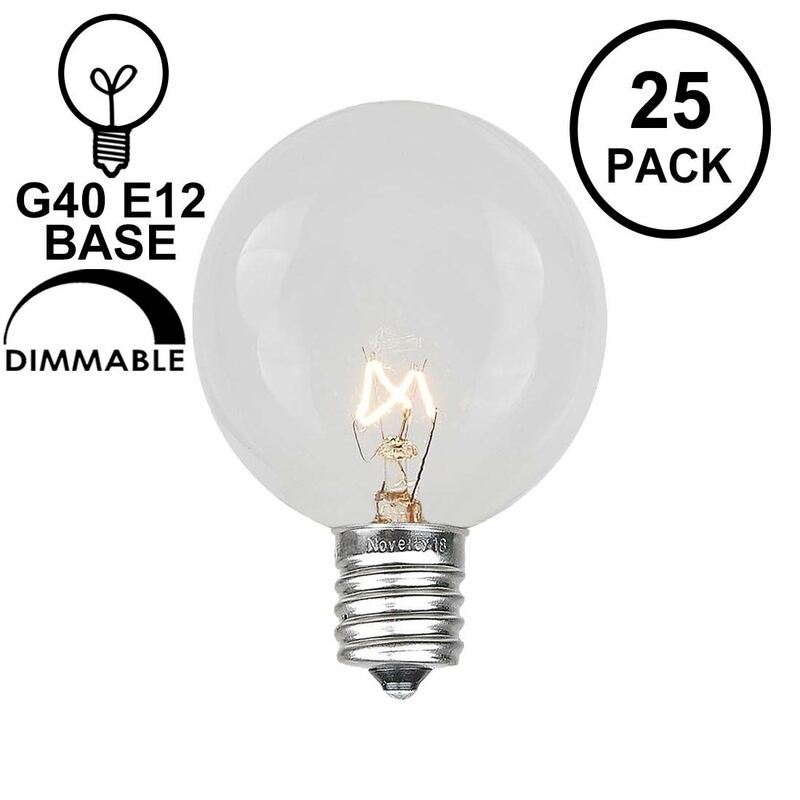 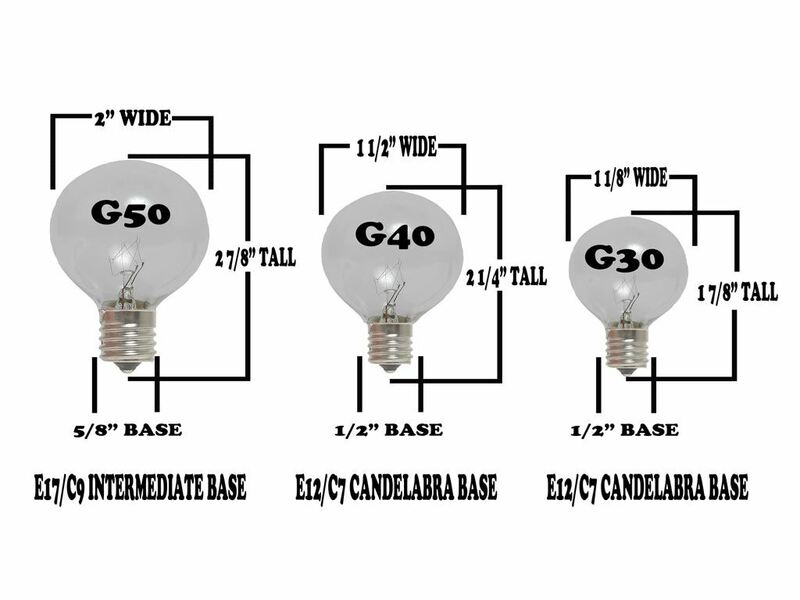 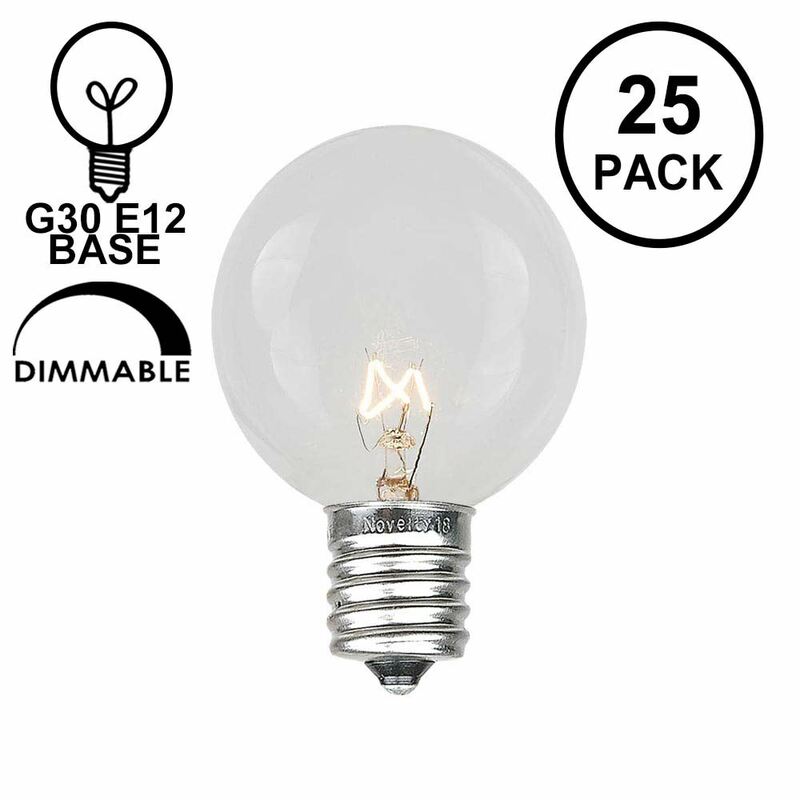 Each 25 foot set is on heavy duty 16 gauge spt-2 white wire and fits all our glass e12 bulbs like our c7 christmas bulbs, g40 large globe or g30 small globe bulbs.